President Cyril Ramaphosa will deliver the keynote address at the 25th commemoration of Human Rights Day on Thursday. Human Rights Day has its origins in the events that unfolded at Sharpeville and at Langa in the Western Cape on 21 March 1960; when apartheid security forces cracked down on peaceful marches that opposed pass laws that had been imposed on black South Africans. On that day, an anti-pass march at the Sharpeville police station came to a brutal end with the mass killing of peaceful protesters. Later that day in Langa, police baton-charged and fired teargas at the gathered protesters, shooting three and injuring several others. The Sharpeville Massacre, as the event has become known, signalled the start of armed resistance in South Africa and prompted worldwide condemnation of South Africa’s apartheid policies. A wreath laying ceremony is expected to take place at 09:00 at the Sharpeville Memorial Site to commemorate those who were killed during protests. 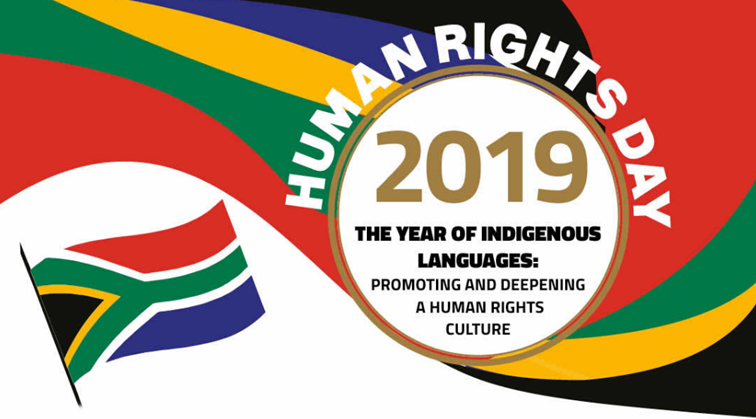 According to The Presidency, the objective of Human Rights Day 2019 is to amplify efforts to preserve, promote and revitalise endangered languages, to affirm that South Africa is committed to human rights for all; and to emphasise that the Bill of Rights promotes linguistic diversity and encourages respect for all language rights. The post Ramaphosa to deliver keynote address at Human Rights Day celebrations appeared first on SABC News – Breaking news, special reports, world, business, sport coverage of all South African current events. Africa's news leader..